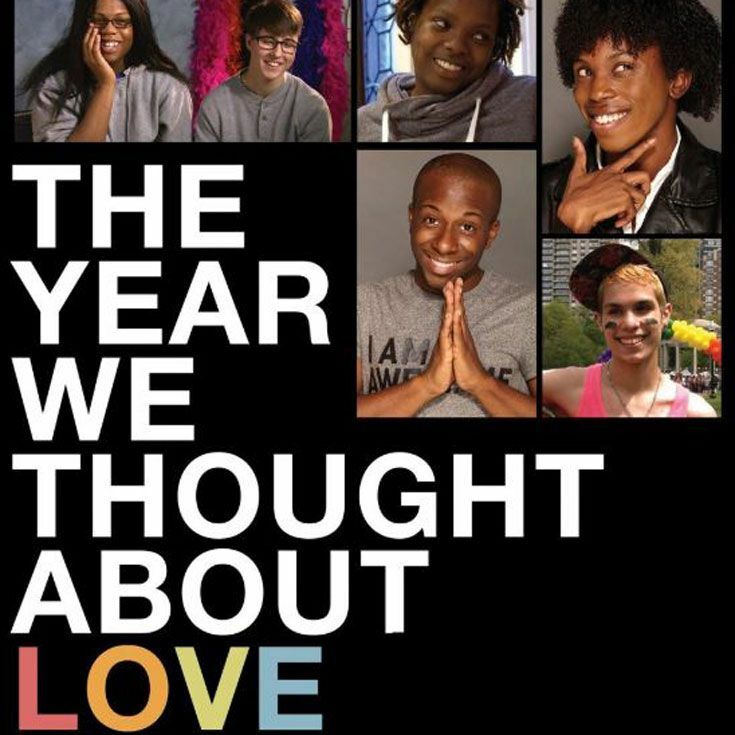 The student organization Gender Sexuality Alliance (GSA) will present movie night featuring The Year We Thought About Love on Thursday, December 6 from 5:30–7:30 pm in the Gerald & Betty Ford Library. The film, which you can learn more about here, is appropriate for students in grades 8–12; friends and family members are invited. This is a GSA fundraiser, so the suggested donation is $5. Plus, there will be a “community talk- back” immediately following the film. Special guests will be announced soon, so stay tuned for more!